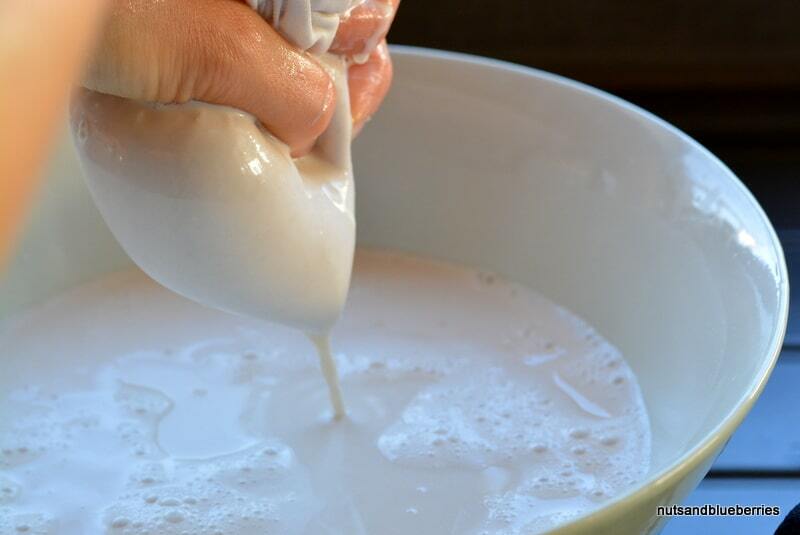 I am SO happy to have this milk in my recipes. And I am sure others will call me crazy because I am so happy about a NUTMILK! But I feel super alive when I discover new food, recipes or ingredients. I am also sure some of you totally understand me ;o). Foodimaniaaaaa! At the moment I make a research about dairy milk because I get ask why I stopped drinking dairy milk very often. I will write a blog post about my opinion to share my feeling and findings. 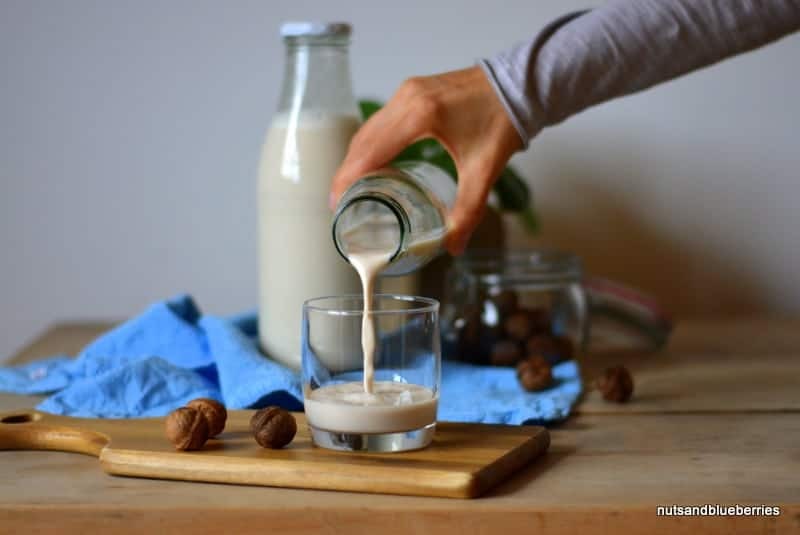 In the meantime I share this easy and healthy walnutmilk recipe with you which I prepare 3 times a week to use it in muesli or smoothies. 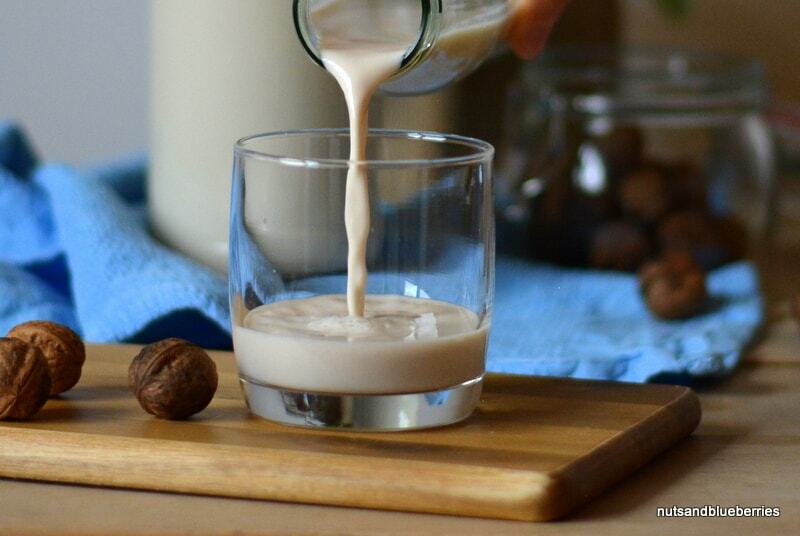 In the beginning of drinking nut milk I started with a classic almond milk. Because it taste so good I don’t want to try out another and miss my almond milk. The end result was almond milk for months. I don’t see walnutmilk very often and I asked myself if it would taste really good because of the light strong walnut flavor. 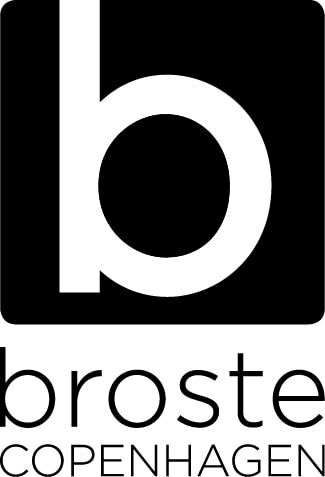 Now I am so happy I created this easy version because I can’t stop drinking in. Maybe it’s my next milk for the next months :o). Sometimes I felt too lazy to prepare my own milk and I bought it. During this time I cook not that much and I’m sitting in my blue chair most of the time to read my fantasy and science-fiction books (yeahhhhh… I am a totally Avatar, Lord of Rings, Tributes of Panem and Game of Thrones!). My cats are with me in these lazy times. I love them. This time and my cats! In this time I heard about the unhealthy effect of nut milk, the people told me “Why are you drinking nut milk? It’s unhealthy! I read an article in the press about it!” No guys it isn’t, you only need to take care which QUALITY you buy. Please please don’t trust any publications without make a little research. The press can make us so stupid. I learned that they are many differences in the bought quality. You can get healthy nut milk in organic stores. These ones I found in normal supermarkets are full of unhealthy ingredients. Have a look on the ingredients bevor you buy nut milk. Much more better is to make it by yourself. But I know sometimes we don’t have time or we are too lazy to make it. 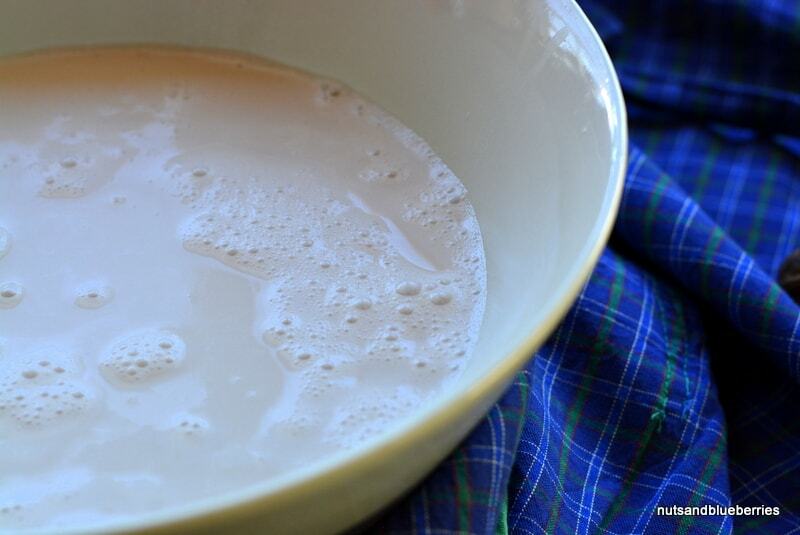 You can store home-made milk up to 3 days in the fridge and it is so delicious and you can sweeten it however you want. I prefer my milk sweet and add some dates. It is up to you how sweet you like it. Walnuts are one of the healthiest food. They contains more than 2/3 healthy polyunsaturated fatty acids which are very very good for your body. You need round about 10-15 minutes to prepare your milk and nothing more than walnuts, water, dates and a laundry bad. You can also use a special nut bag. They are a bit more expensive. I never used a nut bag, I stared with a laundry bag and never changed it because it works very well. Soak the walnuts overnight in 1 Liter fresh water. Rinse them in the morning. Mix them together with 1 Liter fresh water and dates. 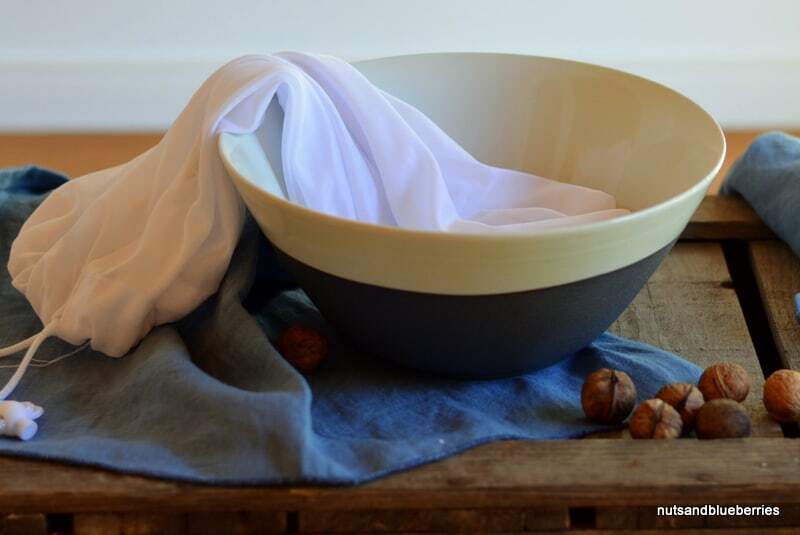 Strain the milk carefully through a nut or laundry bag and use a big bowl to collect the milk.